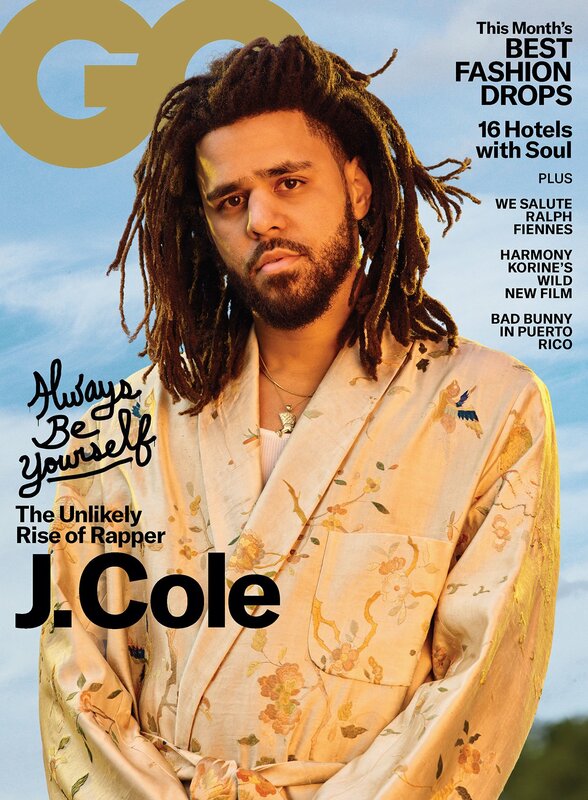 J. Cole is on the cover of the latest GQ issue, which finds hims chatting Allison P. Davis for a lengthy profile. 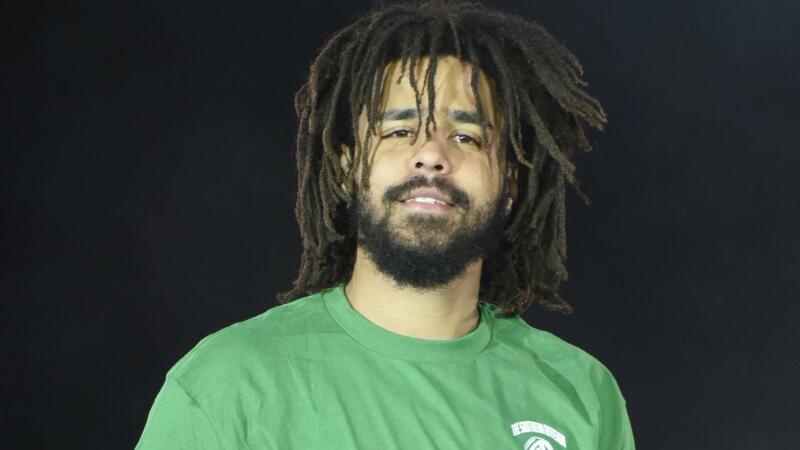 He also spoke on the Revenge of the Dreamers III sessions, performing at the NBA All-Star Game, being more collaborative, the birth of his son and much more. Read the full article HERE.